SoCalGas will hardly be off the hook once the well is sealed. Last week, the LA County District Attorney Jackie Lacey filed criminal charges against the company for failing to immediately report the leak. If convicted, SoCalGas could pay up to $25,000 for each of the three days it didn’t notify the state, and $1,000 for each day of air pollution violations. SoCalGas also faces potential class action lawsuits from residents, whom it didn’t begin relocating until it was ordered to do so by public health officials a month after the leak began. Since then, the company has furnished temporary housing for some 4,400 people, many of whom reported dizziness, nausea, nosebleeds and other symptoms. The LA Department of Public Health attributes these health issues to foul-smelling sulfurous compounds called mercaptans. 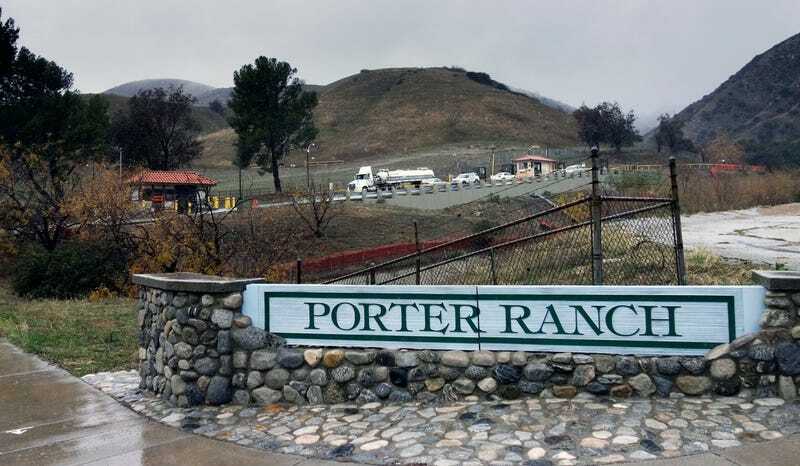 Update 5 pm: In a statement released this afternoon, SoCalGas has agreed to extend the transition period for Porter Ranch residents to return to their homes from 48 hours to eight days from the time the leak has been declared sealed.